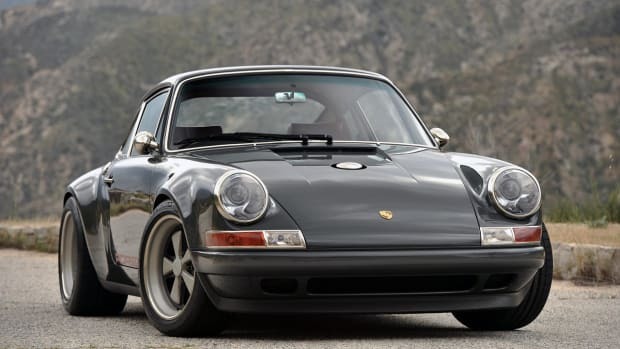 Long time readers of Airows are probably already familiar with Singer Vehicle Design, makers of some of the coolest bespoke Porsche 911's in the world. 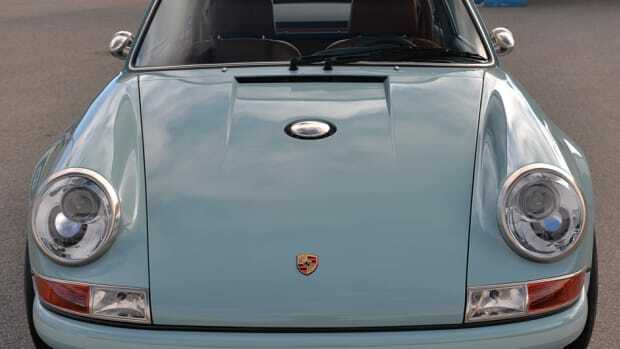 They take what's already the greatest car ever made, and somehow make it even better. It's quite impressive... If you're interested in learning more about the group, their latest profile in WSJ is definitely worth a read.